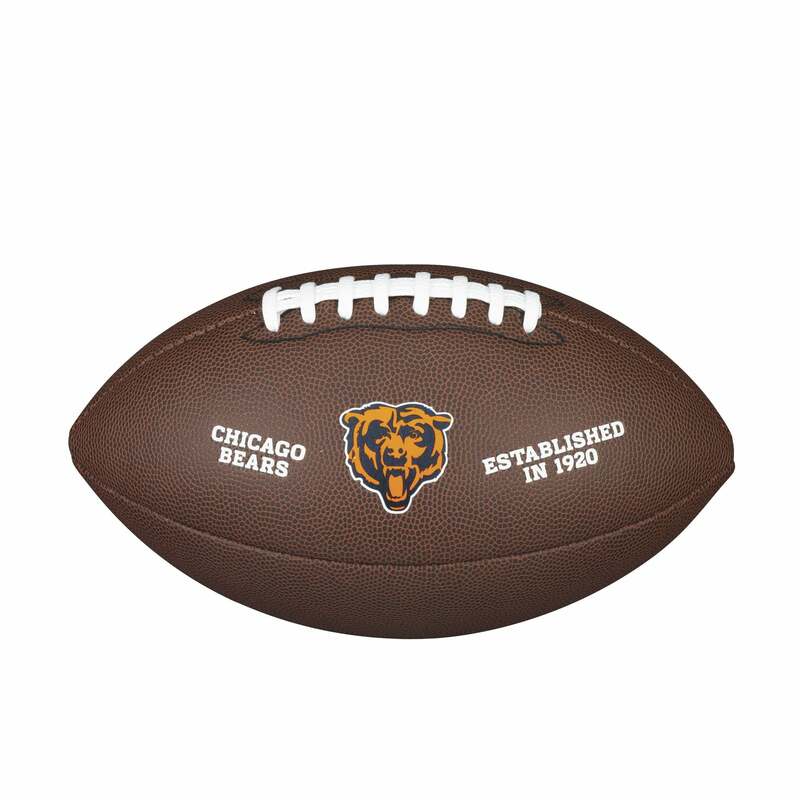 Design your football with team logos, colors, and custom text. Every Super Bowl. Every Official Ball.